We are sure that you are familiar with Leaf Tea Shop and the services that we provide. Chief amongst these, of course, are the wide range of options we offer when it comes to the tea itself, and today we will be talking particularly about how we are specialist tea suppliers of the highest standards, covering your every need and just about any flavour you can imagine. To begin with, there are our more traditional loose tea beverages. We will be discussing loose tea in greater detail in an upcoming article, but suffice it to say that we cover the entire spectrum when it comes to the different varieties of loose tea. These include black tea, white tea, green tea, herbal tea, fruit tea and rooibos tea. All of these provide their own unique taste and each offer something a little different that goes a long way. 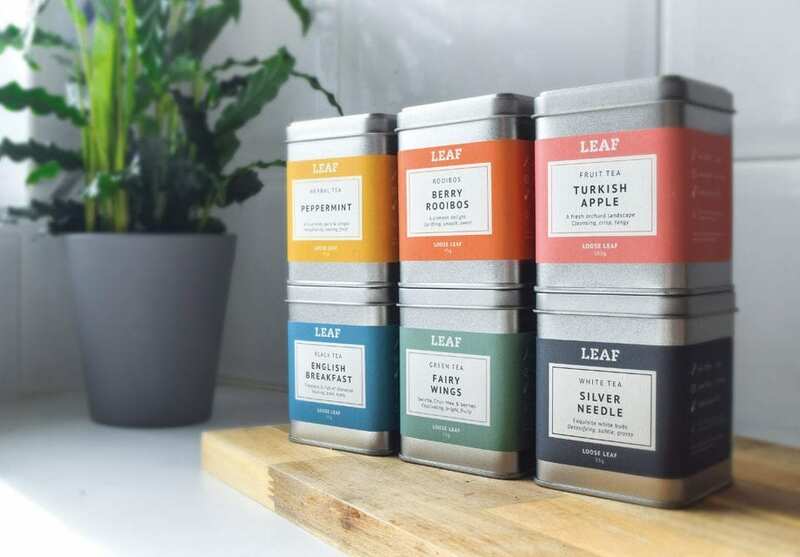 As noted, look out for your blog all about loose tea, but generally speaking, we cover each version possible here at Leaf Tea Shop. But as we noted, there are a whole host of options and mixtures which are specific to a customer’s wishes, as well as being something that you will not find anywhere else. After all, tea can come in so many forms, and sometimes it’s just that extra added ingredient, or the unusual mix of two very distinct ingredients which when combined with the tea leaves result in a truly soothing and truly stand-out drink. 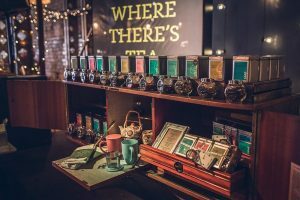 We have plenty of choices when it comes to these mix-and-match style tea offerings, and we have picked out a few of the most popular below. These include the likes of Passion Fruit & Orange, Strawberry & Kiwi, Turkish Apple, Basket Of Berries and Pure Rooibos. Now, these items on their own sound pretty appetising, but when you combine them with tea leaves of various forms, you end up with a beverage unlike any other, and it is specific to what you are looking for from a tea drink. It’s also a cool way to try something new, rather than always sticking to the normal, no-frills method of making tea. And perhaps you have heard of the mix from a friend or relative who has sampled it in the past, and you wish to try it yourself. Whatever the case may be, we are number one when it comes to supplying specialist tea mixes for our customers, and because of the wide range of ingredients that one could mix with tea, the drinks listed above are just a very small sample of what we offer.